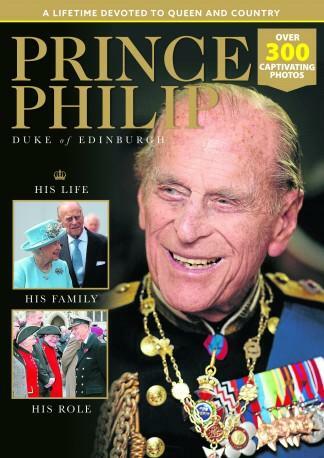 Prince Philip, Duke of Edinburgh, continues to make headlines as the tireless figurehead of the House of Windsor. Still undertaking royal and public engagements in his 96th year, the Duke has spent more than seven decades by the Queen’s side, sharing her joys and sorrows. In this colourful, picture-packed bookazine, the Duke’s life and achievements are celebrated as he and the Queen head towards another remarkable achievement – their 70th wedding anniversary in November. Be the first person to tell us what you think about Prince Philip and you'll save £2.50 on your next purchase!